Palm Beach County offers some of the most amazing country club homes in all of Florida. 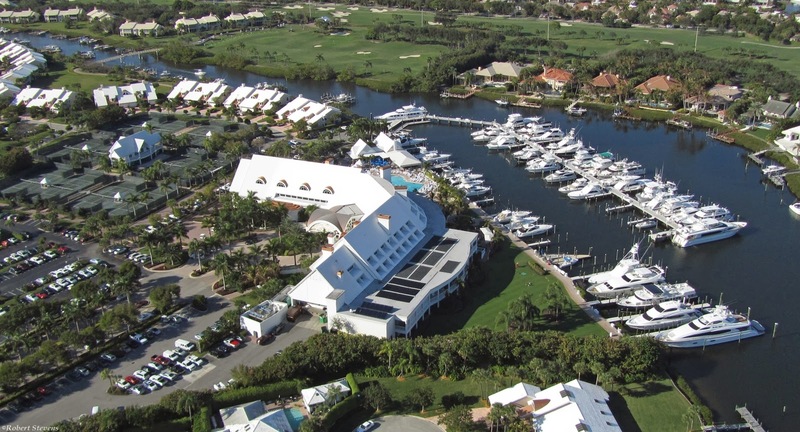 These Palm Beach communities not only offer lavish estates but amazing clubhouses, golf courses, and clubhouses. Whether you are looking for amazing waterfront communities with golf courses, clubhouses, and massive estate homes, we have it here. Admirals Cove Country Club, Royal Palm Yacht and Country Club, Lost Tree, Seminole Landing, and Jonathan's Landing offer luxurious waterfront estates, all in the private manned gates of a Palm Beach Country Club. The Bears Club in Jupiter offers exquisite estate homes on sprawling lots, some with tennis courts, and guest cottages. Member or Residents of The Bears Club include names as: Michael Jordan, Luke Donald, Rory Mcllroy, Jack Nicklaus, Serena Williams, and Dustin Johnson. Old Palm Homes in Palm Beach Gardens offer some amazing golf course views with waterfalls and estate lots, room for the pickiest of buyers. Old Palm offers new construction homes and lots to build your very own custom masterpiece. Old Palm is known to have some of the golf best practice facilities in the country. St Andrews Country Club in Boca Raton offers large stunning homes with some of the most beautiful landscaping. Saint Andrews Country Club was awarded the Distinguished Emerald Club of the World award in 2013 by BoardRoom Magazine. Being a resident only, private country club community, St Andrews Country Club offers a limited number of homes keeping it uncrowded and extremely private. 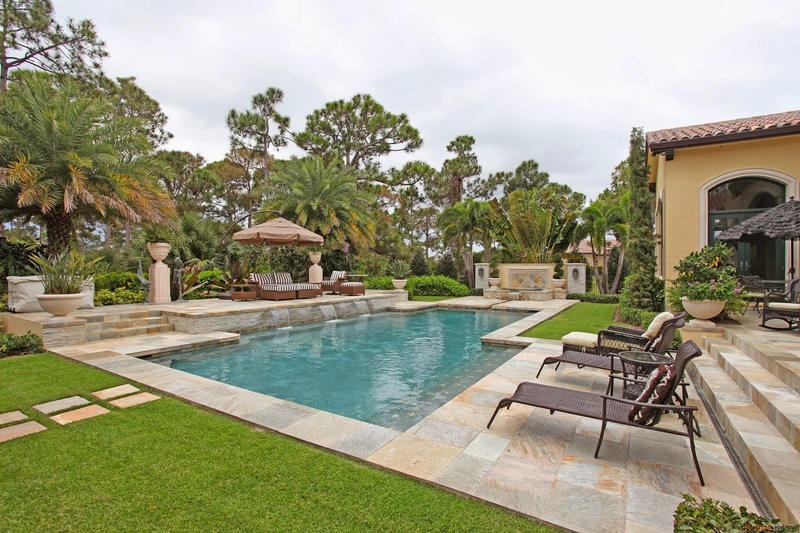 Saint Andrews homes are all estate luxury homes homes in which are some of the best in Palm Beach County.